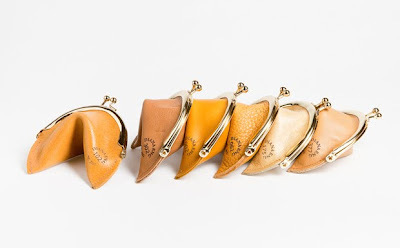 The Project Runway Season 2 designer is creating these coin purses from pre-consumer scrap leather and remnants left over from manufacturing. Each purse has a unique laser-etched ID number. 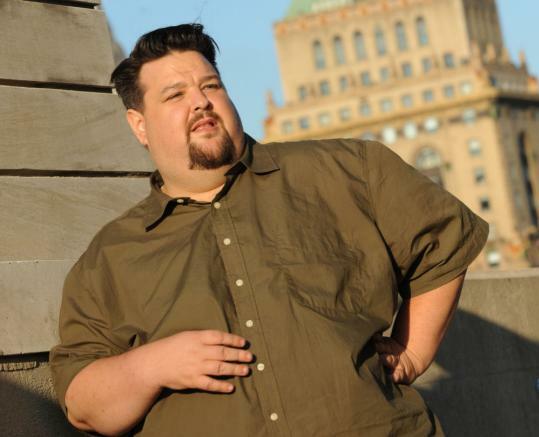 Click here for a new interview with Mondo Guerra and Michael Costello from SFGate.com. Costello: I'm looking to launch in Los Angeles, and I'm being the best dad I can be to my two kids. Some days are better than others, if you ask them. Guerra: I'll be designing T-shirts for Piperlime again - my AIDS Day shirt sold out in hours. Old Navy has me doing a T-shirt for Gay Pride. Mostly, I'm overwhelmed with the attention and want to choose the right projects going forward. Before "Project Runway," I worked sewing costumes for a theater, so this has all been a big change. But right now, I'm the happiest I've ever been in my life. Project Runway Season 6 finalist, Carol Hannah Whitfield has launched a line of bridesmaid gown to be sold exclusively at Bella Bridesmaid. The long awaited collection of twelve whimsical and feminine party dresses is now available exclusively at 26 Bella Bridesmaid locations. With styles to flatter a broad range of body types, the dresses are available in silk chiffon and comfy jersey in sizes 0-24, with prices ranging from $160-$285. Soft and organic details of handmade embellishment, fabric manipulation, and meticulous draping set the dresses apart as fresh options for wedding parties. A clever challenge and yet another team twist await us tonight on The Fashion Show: Ultimate Collection. We are continuing our live party rooms for every new episode and invite you to join in the fun! Share a little reality fashion drama and holiday cheer with your BPR friends tonight beginning at 9:30 p.m. ET on our sister site Blogging Bravo. Heidi Klum's Christmas Classic has been updated! 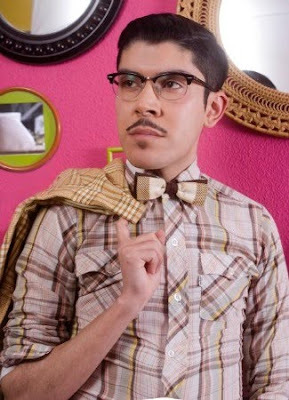 Project Runway Season 4 designer, Kit Pistol offers instruction for a quick and easy scarf. Project Runway Season 6 Finalist, Althea Harper will be presenting a trunk show at Jupe Boutique in Pittsburgh on December 21st. The Project Runway Season 5 Designer teams up with True Birds for a holiday DIY. Q. Of course I have to ask you about the judging last season on “Project Runway.” What did you think about the judges’ decision to choose Gretchen over the fan favorite Mondo Guerra? A. I was absolutely horrified. I was shocked by it. Mondo is going to be just fine. No doubt about it. He wasn’t even remotely — well, I shouldn’t say he wasn’t disappointed. He took the high road. He was nothing but unconditionally congratulatory of Gretchen and never said, “It should have been me.’’ He has great quality of character. The Project Runway Producer and her Superstar husband have a new nest. Click here and here for all of the details. The Project Runway Season 5 designer sings with Jetblack Bullseye. 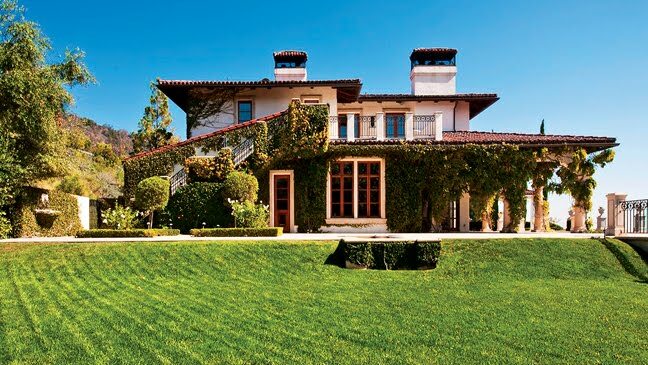 Reality worlds collide tonight on The Fashion Show:Ultimate Collection as The Real Houswives of Orange County and New Jersey become the model-clients in Episode 5: "Reel to Genteel". We are hosting another live chat room party on our sister site Blogging Bravo beginning at 9:30 p.m. We always have fun snarking along with this show, so come join us! 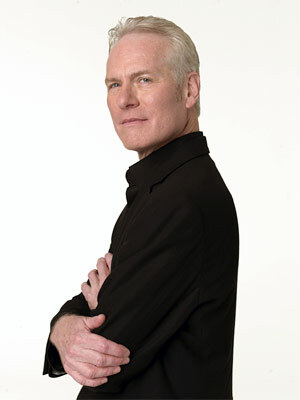 The Project Runway Season 8 fave will be in Chicago judging the Vogue for Tots event on Thursday. Click here for a fresh interview from Chicagoist. According to Deadline Hollywood, Harvey Weinstein has sold a new show to Lifetime called "Project Runway: Accessories." 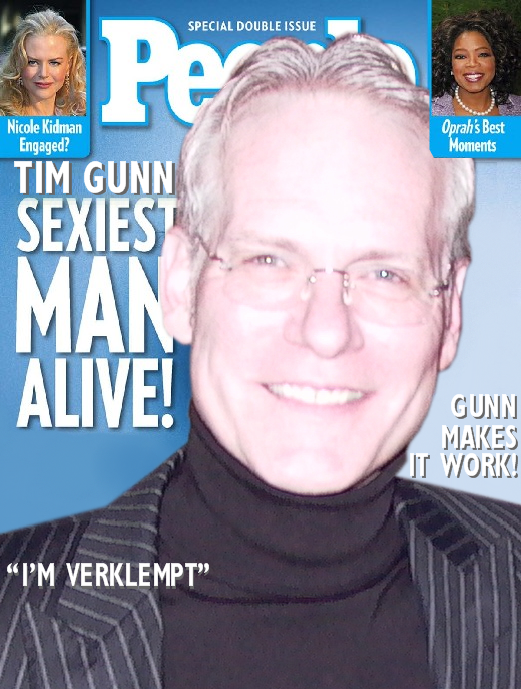 Edited to add: Of course BPR readers know that there were TWO seasons of both "Models of the Runway" and "Tim Gunn's Guide to Style." Laura Bennett's book, "Handmade Chic" will be available in the Fall of 2011. While we are waiting, here is a sneak peek diy video from Laura and Duff at MyDaily. Attention New York-based fashion designers: Bravo is now casting for the new Chris March show. The producers are looking for someone to "round out the team." Candidates must be located in the greater NYC/NJ area and must have a fashion-oriented resume and/or look book, a strong sense of style and a humorous, outgoing and expressive personality. The individual selected will appear as a member of Chris’ design team as well as a cast member of a new reality docu-series in development for Bravo, The Chris March Project (wt), set to follow Chris and his team as they construct exclusive fashion statements for their clients’ special events from the concept and design to the creation of a look. 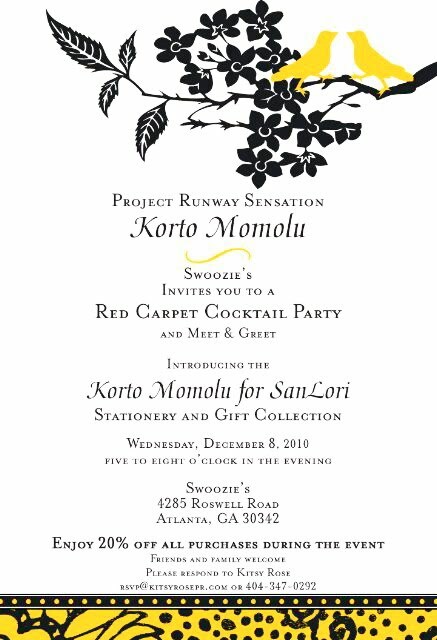 Project Runway Season 5 finalist, Korto Momolu is in Atlanta today for a Red Carpet Cocktail Party at Swoozie's. We'd love a field report! InStyle Magazine asked several noted fashion designers to envision Kate's wedding gown. 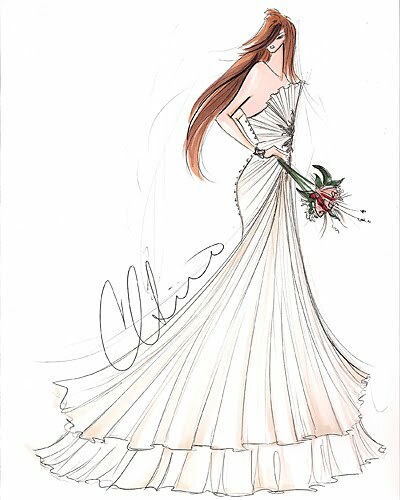 This is Christian Siriano's design. "The bodice is draped organza with a soft petal detail, while the bottom has flowing layers of cascading chiffon. The train would fall three feet behind her to add drama while still feeling as relaxed and effortless as Kate is herself." Also, Christian's accessory designs for Send the Trend are on sale today only for $15.00 each. 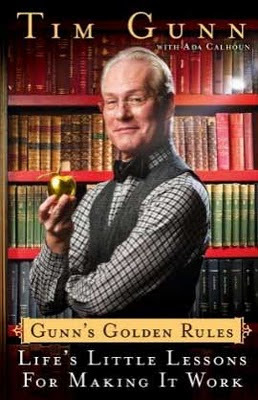 You’ve had a big year, between Project Runway, appearing in that amazing Emmys opener, and a new book. Do you have a personal highlight? I do and it’s not on your list, because you wouldn’t know about it. It was being part of filming the new Smurfs movie, which comes out next August. That was the most fabulous, wonderful, joyous nine days of filming I could ever imagine. It was glorious. Oh, but what am I. . .being on the New York Times best-seller list! I’m hugely proud of the book and I’m always saying if I were ever to get a tattoo it would be my Library of Congress catalogue number. Well, now I can say numbers! I could have one on each arm! Click here for the full interview from Real Simple. There is still time to order Tim's book for the holidays! 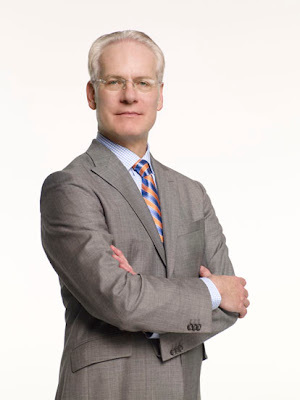 Tim Gunn on "The Talk"
Click here and here to watch Tim Gunn on the CBS Show. Jessica Simpson and Rachel Zoe are among the celebs spotted in Mondo Guerra-designed T-shirts. Click here for the story from Starcasm.net. Click here for a new interview with Mondo. Rami Kashou cocktail dress on sale today at SeenON. Click here for more information.